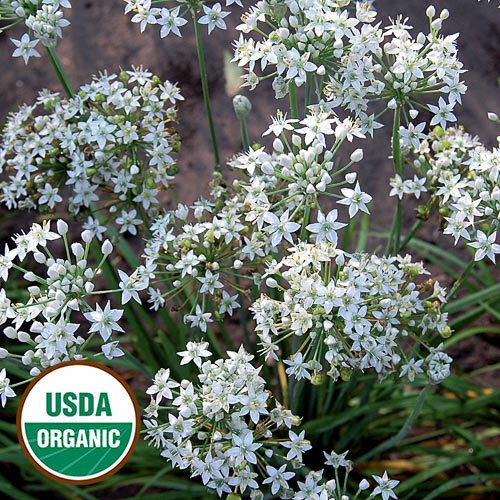 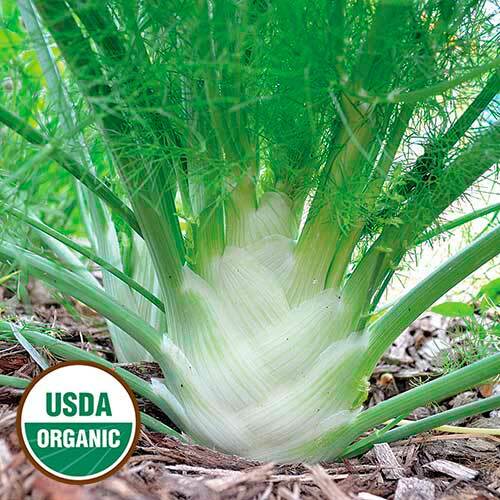 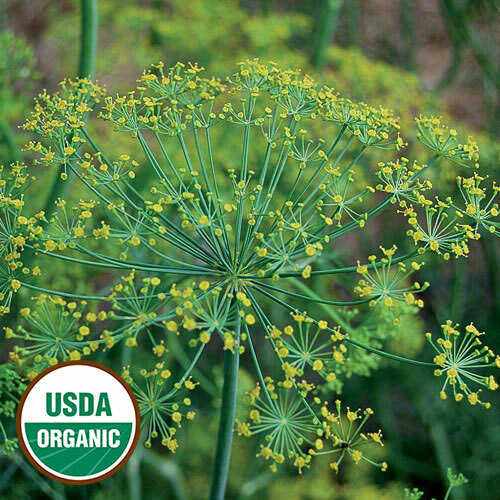 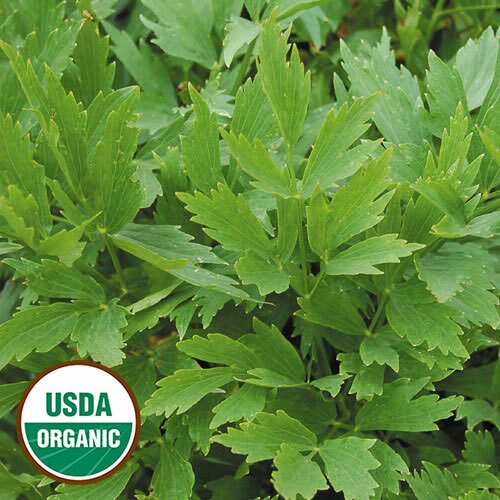 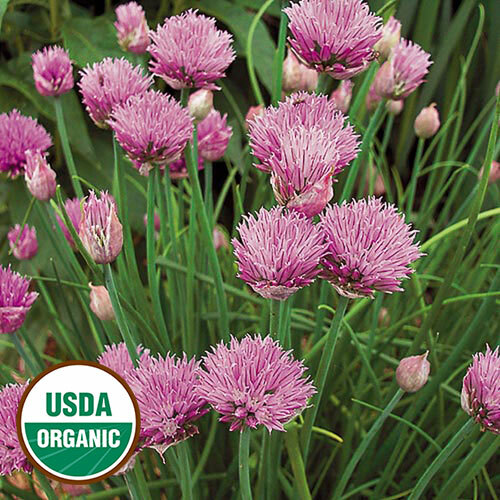 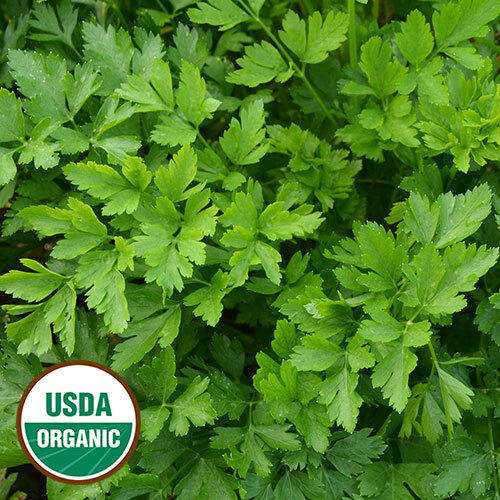 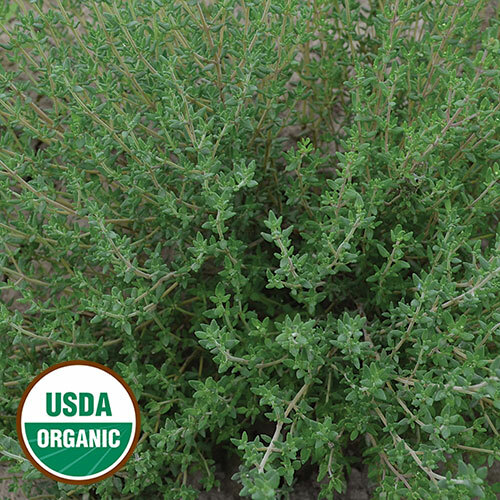 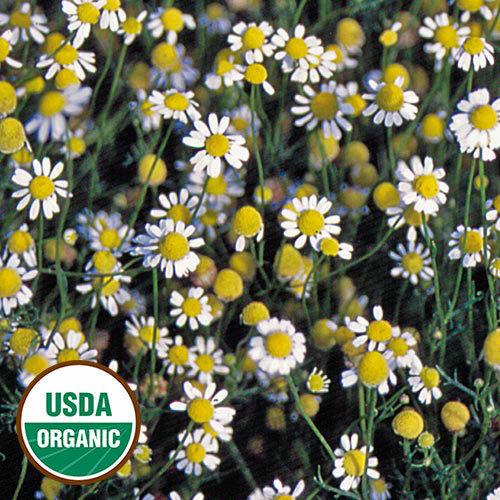 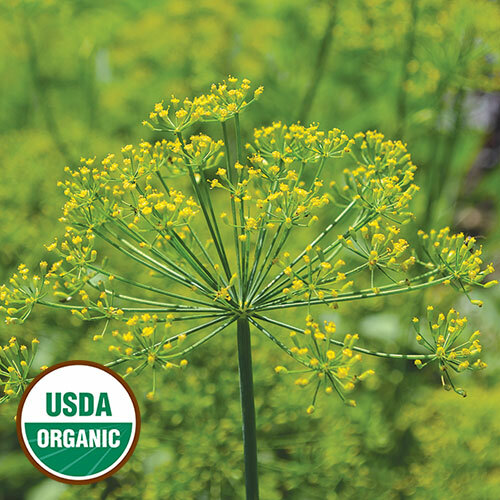 Shop top organic herb seeds for your garden. 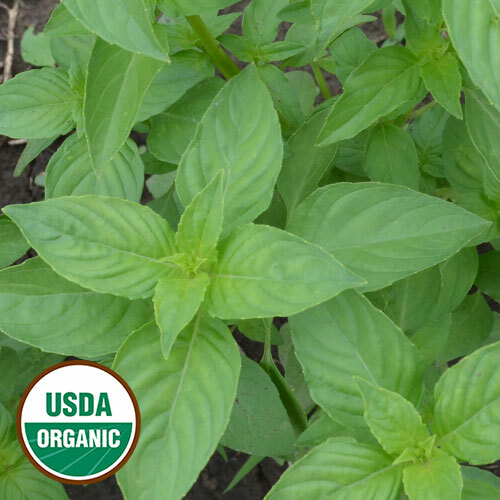 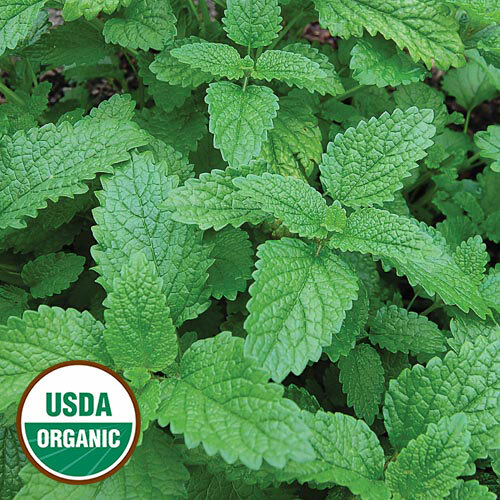 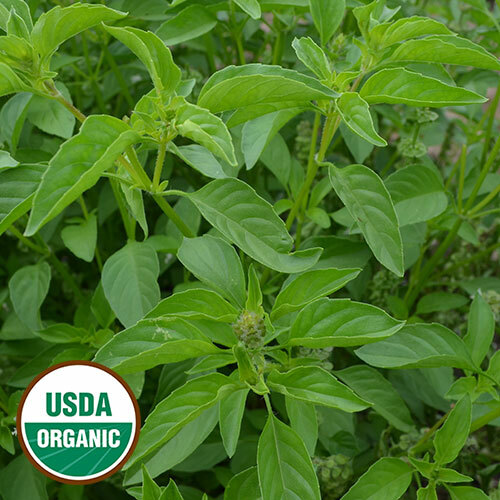 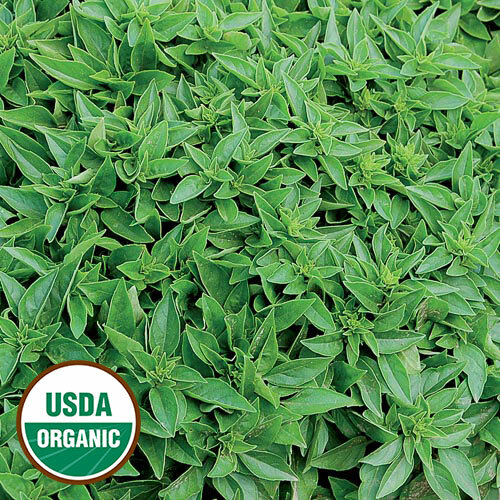 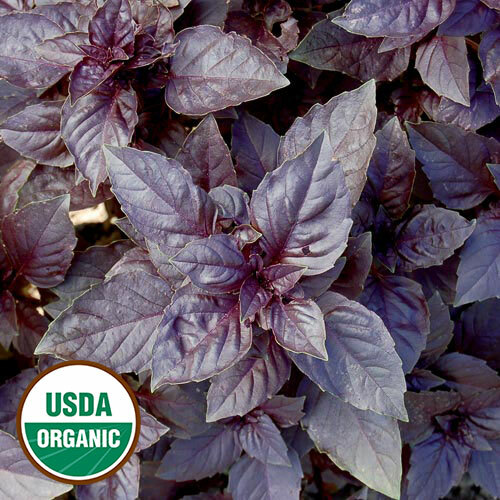 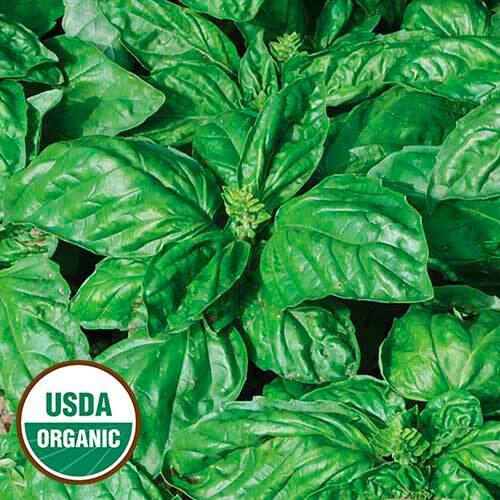 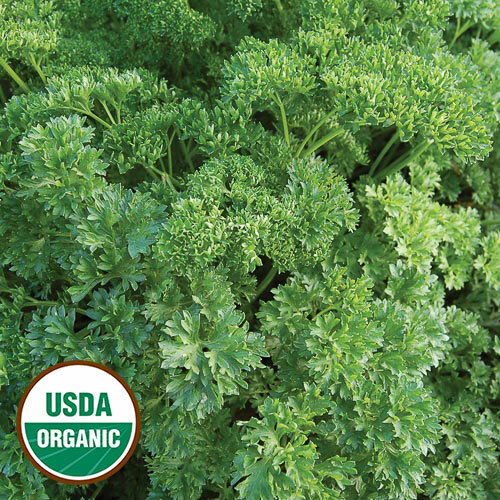 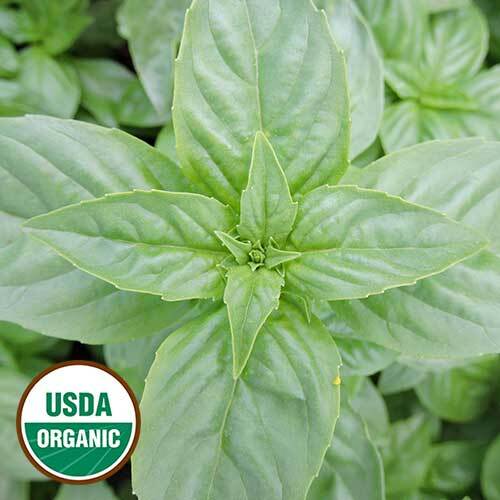 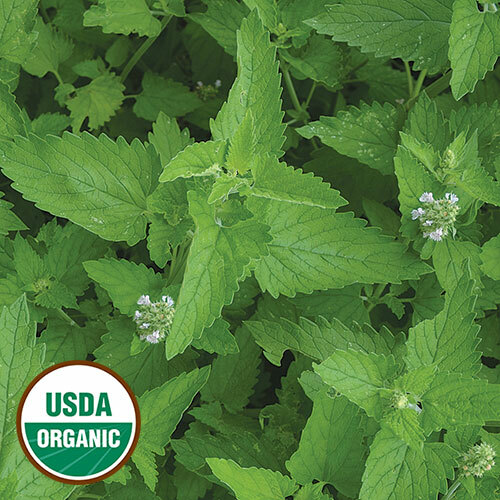 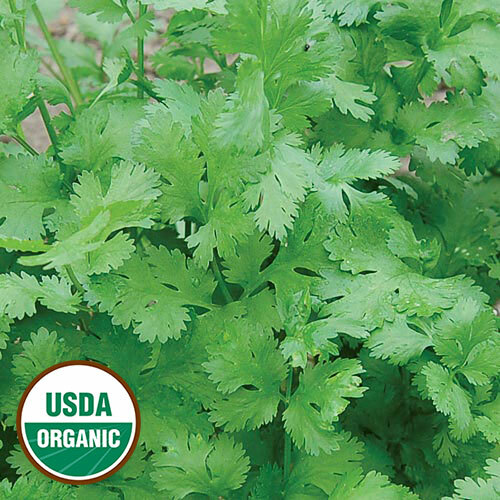 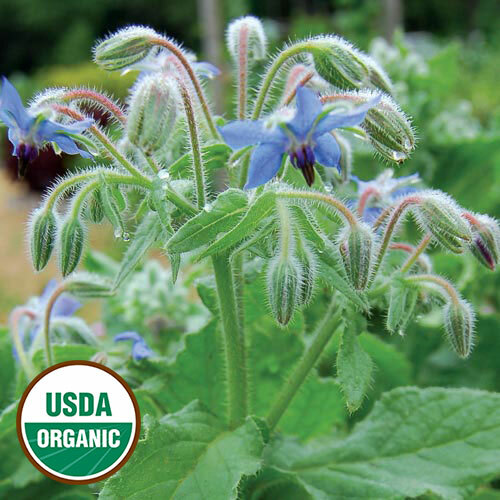 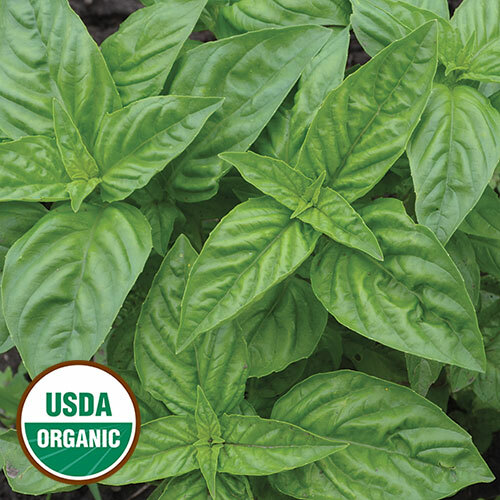 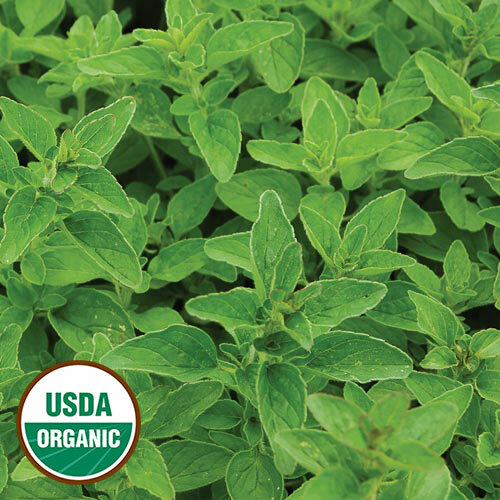 Our certified organic assortment include popular herbs like basil and cilantro, as well as unique and rare varieties like borage and Mrs. 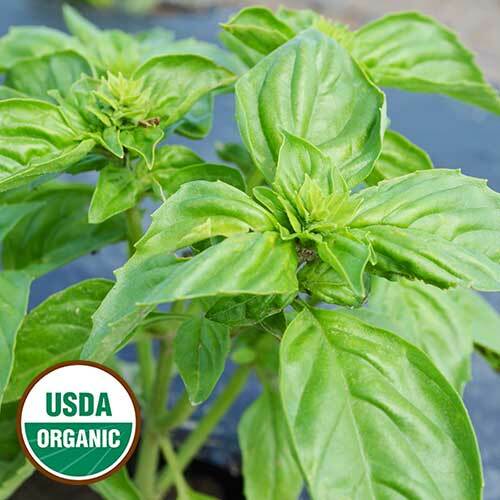 Burn's Lemon Basil.